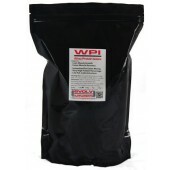 Whey Protein isolate (WPI) is similar to standard Whey Protein(WPC) in that it is a milk based product, separated from milk when creating cheese. But it's more pure and has a higher percentage of protein in it. 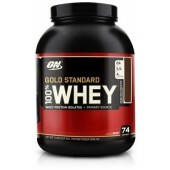 Most commonly mixed into protein shakes for quick, molbile & easy way to consume. Other benefits are the smaller amount of carbs, sugar, fat and lactose. Which is especially useful for those who are lactose intolerant.